At JBK Plumbers, we offer a wide range of plumbing services in the Utah County area. Some of our services include Water Heater Repair, Water Heater Installation, Water Heater Removal, Emergency Plumbing, Repiping, Sewer Line Repair, Sink Repair, and Drain Cleaning. Contact us today to learn more! Whether your hot water heater is traditional, tankless, or even solar, our professional plumbers and plumbing technicians are reliable and experienced in water heater replacement. For water softener system installations in the Utah County, Salt Lake County, you will be glad you found the experts at JBK Plumbers. We can repipe most homes in one day. Do you need a repair or upgrade to your business? JBK Plumbers can handle any faucet or fixture installation, repair, or replacement. Schedule your maintenance with us and enjoy peace of mind. A clogged drain can be a real hassle, but JBK Plumbers has the solution. One day you'll turn on the shower and the hot water doesn’t work. That’s when JBK Plumbers can help. It is the mission of JBK Plumbers to provide friendly, professional, and efficient plumbing services in Utah County. 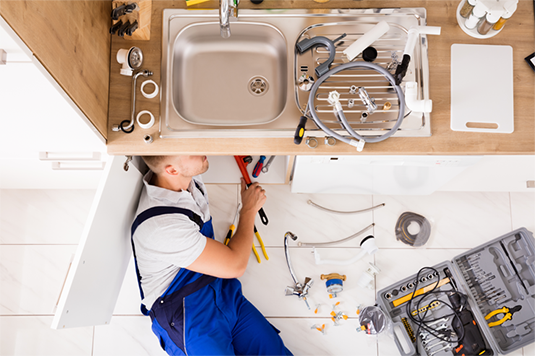 Whether it’s an emergency sink repair in Lehi or Saratoga Springs, a water heater replacement in Alpine, or a sewer line repiping in Lehi, our team aims to provide hassle-free assistance with a courteous approach at reasonable rates. Fastest Response Ever! Nice and clean work. Very knowledgeable. He is easy to communicate with, returns messages and does a good job. He is also priced better than others that I shopped around for.